We provide specialty coffee to both our retail customers and our wholesale clients in Corpus Christi and beyond. 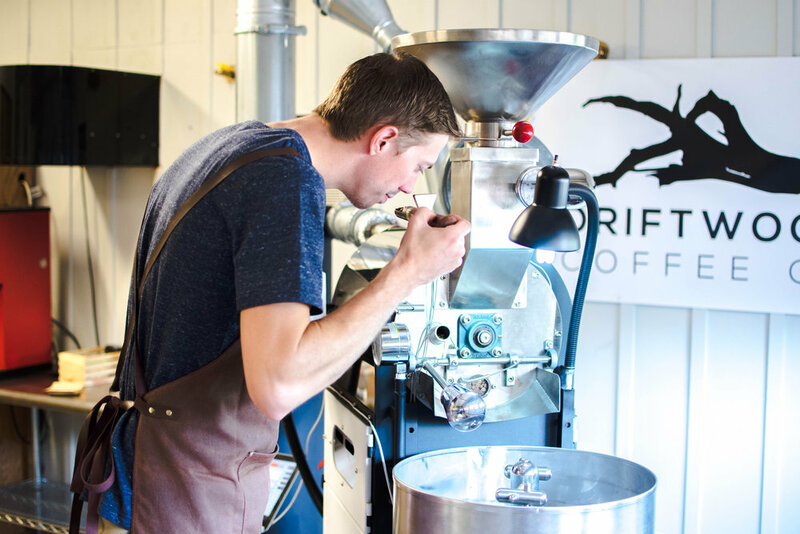 We strive to source coffee with integrity, roast it with expertise, and deliver it with care. Beautiful coffee doesn't come easy. Our labor is in sourcing our beans responsibly and carefully, roasting each bean to highlight its inherent quality, delivering it to you fast, and equipping you with the tools and knowledge to have an excellent cup at home. 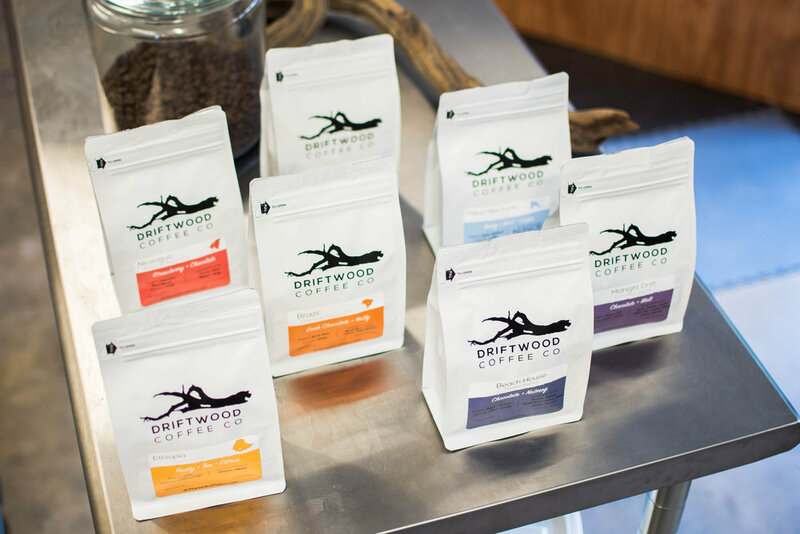 Specialty coffee is so much more than a mere marketing term like premium or gourmet, which indicate rather that the coffee is in fact of low quality. Specialty coffee has received the designation of specialty by a rigorous tasting standards established by the Specialty Coffee Association of America. Roasters that have a "one roast fits all" approach miss out on the particularities of each bean. Not all coffee is the same, and as such, the qualities of the coffee will vary from origin to origin, and even from crop to crop. Roast profiles that are individually geared to each crop are necessary to bring out the distinctive flavors of each bean. Our coffee is roasted on-demand. With roast dates printed on each bag of coffee, you can be confident your coffee is as fresh as possible. Also, with brew guides and gear, we enable you to produce exceptional coffee at home, cafe, or office with very little effort. Not only are the gear and guides posted on our site, but we're accessible by phone or email to make sure you get the best out of your beans!